Fleet Livery, Give your brand wheels. Literally. Marketing on the move is the height of brand awareness, from a double decker bus wrapped with eye-catching advertising to huge wagons that serve as moving billboards, when your identity gets on the move, your business will be on the up. If your brand is in possession of a corporate fleet, what’s stopping you using it to the best of your advantage. The corporate livery of DHL or FedEx has entered the popular culture visual lexicon, the former even being swept up and repurposed by cutting-edge French fashion brand, Vetements. With brand identity and its awareness among potential customers crucial to the success of your business, making the very most of your fleet—which has the very real potential to reach thousands of people each day—should be a vital factor in your overall marketing strategy. With brands such as DHL and BskyB discovering the quality and effectiveness of Project Print Management, it’s about time you did too. Be your best self, Fleet livery create branding that stops traffic. With technological innovations changing the face of the print industry, corporate fleet livery has never allowed for such impactful creativity. Your vehicles can become mobile advertisements that make you remarkable the country over. In this day and age, marketing is a fight to the end for people’s attention, you need to have every angle of your strategy covered—so why not cover the cars, vans, or busses that might traverse thousands of miles a week. Let you marketing go the extra mile. Whatever the size of your fleet of vehicles, they’ll be sure to clock up some miles. Up and down the nation’s motorways, in town centres or navigating traffic in congested cities. If you don’t have impactful fleet livery that makes a lasting impression, then you’re wasting the opportunity of 24/7 advertising with a vast and broad audience. 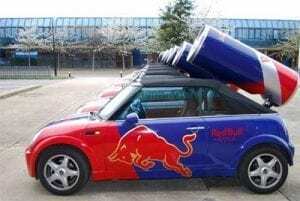 Mass marketing on this scale seeps into the mindset, passing slowly in roadworks or parking next to it at the supermarket, putting your message on your vehicles is a chance to harness the subconscious power of marketing at its most potent. Says prominent marketer, Tom Fishburne: “the best marketing doesn’t feel like marketing.” There is a necessity in fleet livery—a ‘business card on wheels’ or simply to let the public know you’re there—but not everyone makes the most of it. Fleet livery is your chance to shine, all over the country, at all hours of every day. Let PPM help you make the right choices to make the most of your brand on the road, from navigating the logistics of a huge fleet scattered across the country to choosing the right materials and the right processes, turning to the specialists will help your marketing go the extra mile. 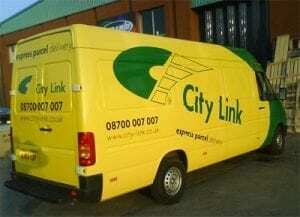 Rely on the fleet livery specialists. Capable of dealing with fleets of any size, assisting you from design and production through to installation and after-care, Project Print Management can put their expertise into giving your fleet the custom-printed graphics it deserves. Offering advice on materials or applications; helping you find the right printer for the right job; getting you the best possible value; saving you valuable time and minimising complications—rely on the fleet livery specialists who brands like DHL Express and BSkyB have turned to, rely on the print management expertise of PPM. Whether it’s reflective materials for high visibility on the road, or finding the right methods and printers who will maximise the potential of your traffic-stopping graphic design, trust those who know best. Avery vinyls or 3M vehicle film, removing existing vinyls, washing and reapplying new graphics, matching materials to particular vehicles or projects, there’s more to fleet livery than meets the eye, and using a specialist team with a wealth of experience is the only way to ensure your project is everything you expect and more. Put your business on the road to success. With PPM looking after all from quality to safety, taking the tiring work of installation and ongoing management out of your hands, you can concentrate on giving your marketing the horsepower it needs to fire it to success. 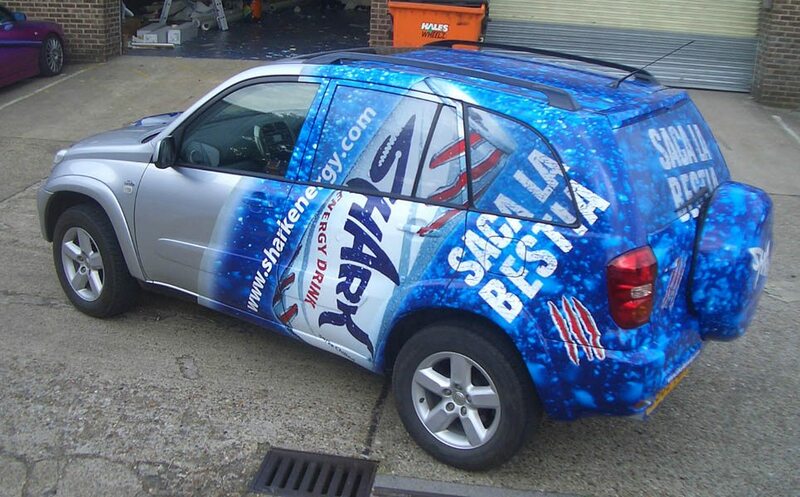 Offering a surprising and inspirational canvas for creatives, vehicle wrapping for your fleet can take your brand places you’d never imagined. Literally. With brand identity on wheels, your new-look fleet will be catching the eye of public the country over, turning heads quicker than a Lamborghini as bold and brilliant graphics give your business a real boost. Your brand’s visibility cannot be underestimated, getting it out on the road and into the consciousness of thousands, potentially millions, of people each and every day is one of those rare opportunities that appear in marketing—maximising the quality of your brand’s fleet livery is a no-brainer for any marketer, allow PPM to do that and more. A cost-effective way to reach a vast and varied audience, vehicle livery design should be a prime concern for the marketing team of any brand with wheels. Make the most of your unique opportunity, create livery with impact, and let your fleet of mobile billboards do the rest. For more information on our projects please visit our blog page.